Price Reduced to $859,000 on May 29, 2018!!! 570 Wake Robin is an upscale Lake Martin home with a relaxed, comfortable style. 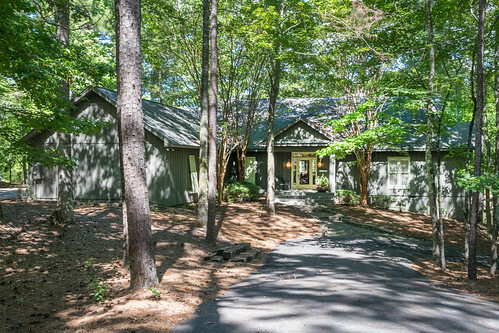 With 4 bedrooms and 3 1/2 baths this beautiful waterfront home in the Trillium neighborhood of Lake Martin is ideal for family and friends. Walking through over 3,500 sq. ft. of living space you will notice the quality craftsmanship and open floor plan with oak floors, a large fireplace and breathtaking views from the 2 story living room and screened in back porch. But one of the best features of this property is the outdoor living space located next to the Lake and beach area. This rustic outdoor area is like having another living room to enjoy year round. The spectacular stone fireplace makes a great gathering spot for catching up with everyone. 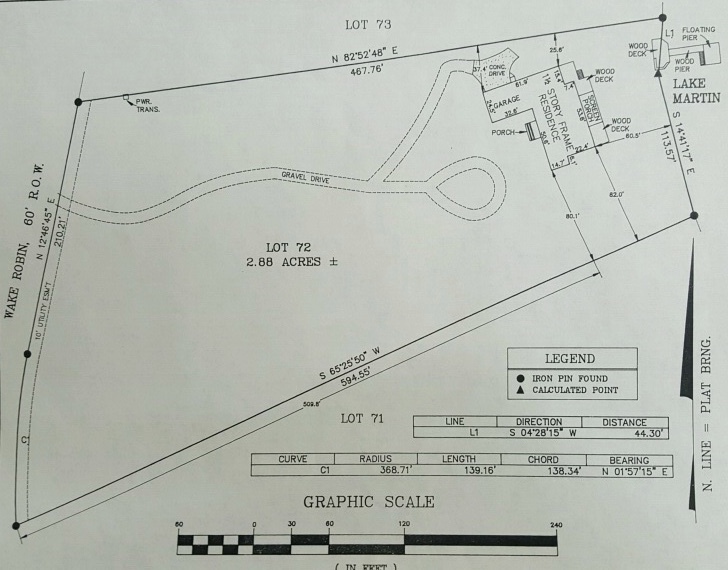 This large, private, heavily wooded lot slopes gently to the Lake in a deep water cove. The Lake lifestyle is all about kicking back and relaxing – 570 Wake Robin is the perfect place to enjoy your retreat.